While Telecel’s subscriber base is growing, so is its capacity. 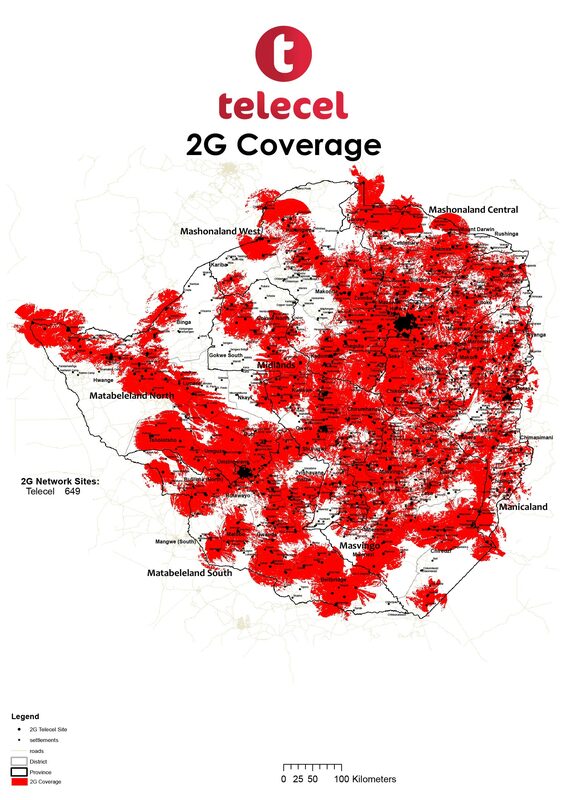 We have embarked on an extensive network expansion programme that has seen it cover areas that were previously not covered or where network coverage was less than satisfactory. 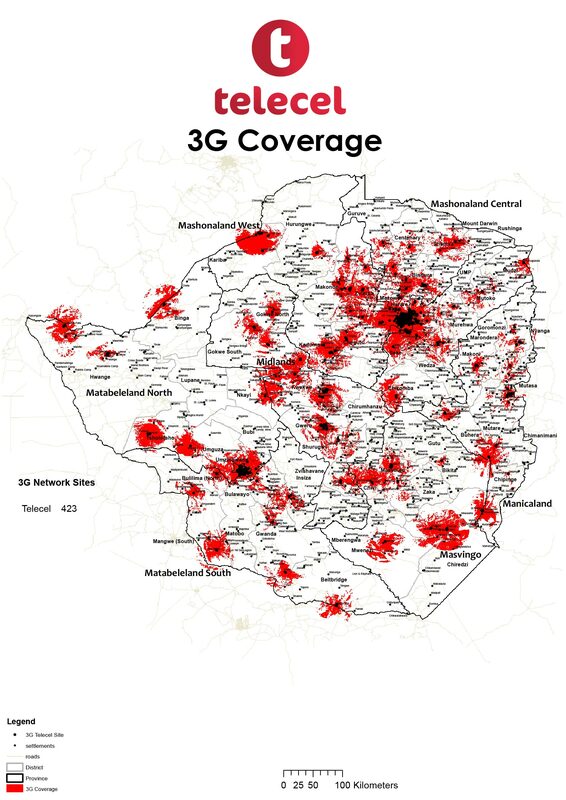 Before the year is out, more places, rural and urban, would have been brought onto the Telecel platform to experience seamless coverage.